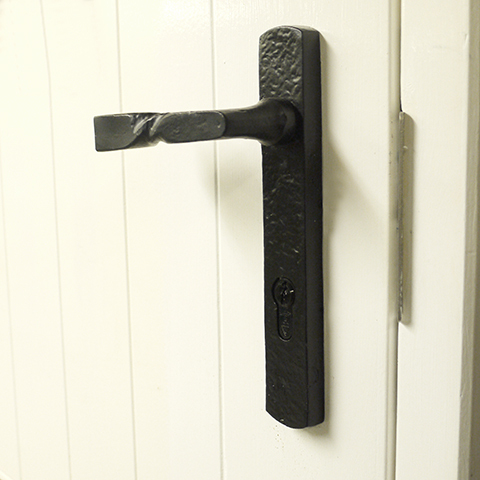 The traditional black iron front door handle from UAP has a classic design as it the perfect addition for any cottage and period properties, as well as large wooden doors and rustic interiors. 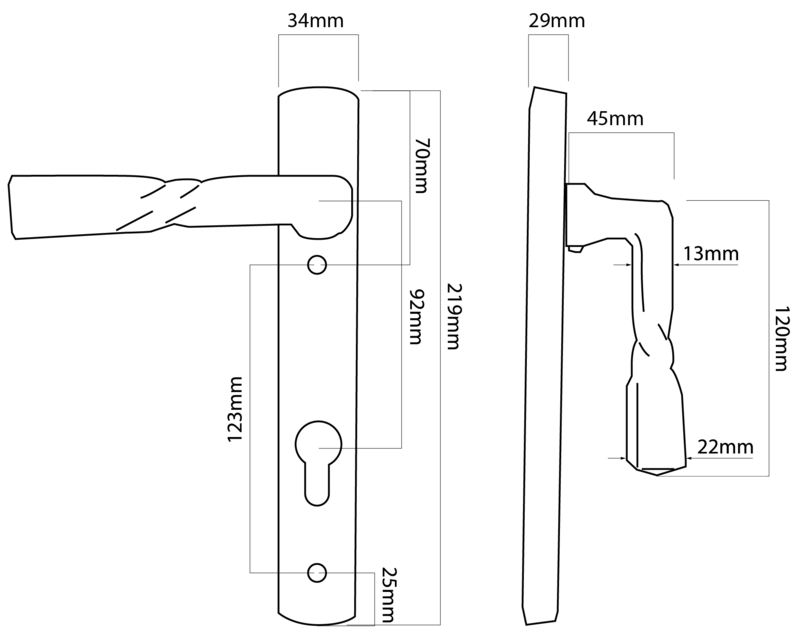 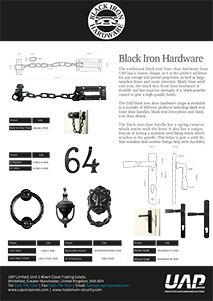 Made from solid cast iron, the black iron front door handle is durable and has superior strength. 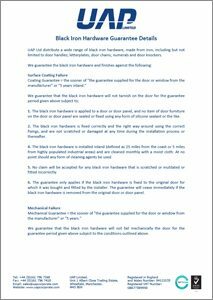 It is black powder coated to give a high quality finish.